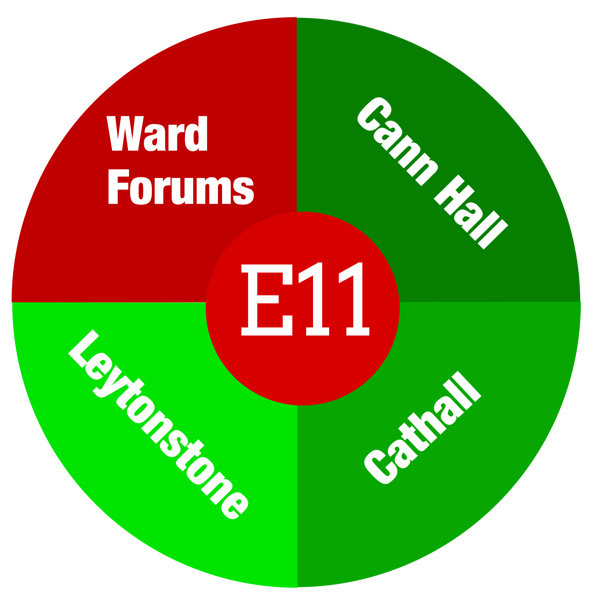 This week sees ward forums with local councillors for Leytonstone, Cann Hall and Cathall wards. There’s also a screening of The Soloist at Leytonstone Library on Wednesday. And don’t forget the charity market on Wednesday at O’Neill’s. Indoor market in aid of Haven House Children’s Hospice in Woodford Green. Sale of jewellery, arts, crafts and clothes. Stallholders can bring their own table for £10 per session, or £15 for two. Sessions will be held from 10am to 3pm and from 3pm to 7pm. Leytonstone Library, 6 Church Lane, Leytonstone, London, E11 1HGMore information and booking details from the London Borough of Waltham Forest website.